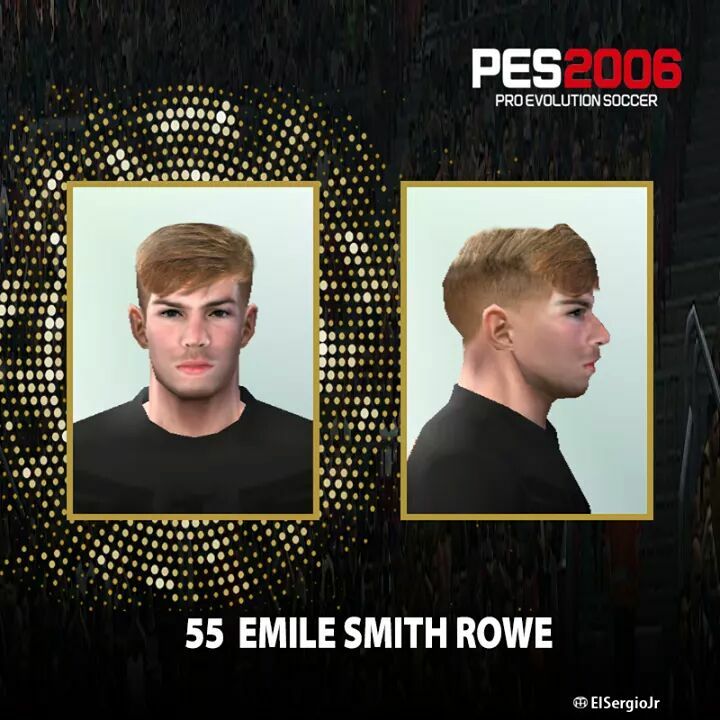 UPDATEPES.com - Smith Rowe is one of young player for this season. 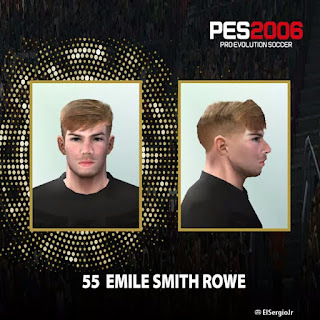 Many PES 6 gamer looking for his face and hair to update their game. Thanks for ElSergio jr to make this update.